Big Fundraiser is offering breakfast at the Red Ants Pants Music festival. Varies. Usually 1st Wednesday of the Month @ 1:30 pm. Activity Room at Mountainview Medical Residence. Enter from back near the Helicopter pad. ​Annual Picnic in June at the Castle. 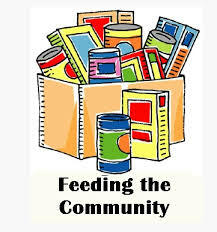 Food Bank is open Wednesdays 4-6pm. Located below the Sheriff's Office. Enter from the back entrance. ​Meets every 3rd Thursday of the month at the Montana Roadhouse (904 3rd Ave SW). 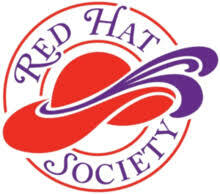 ​Learn more about their current activities on their Website.